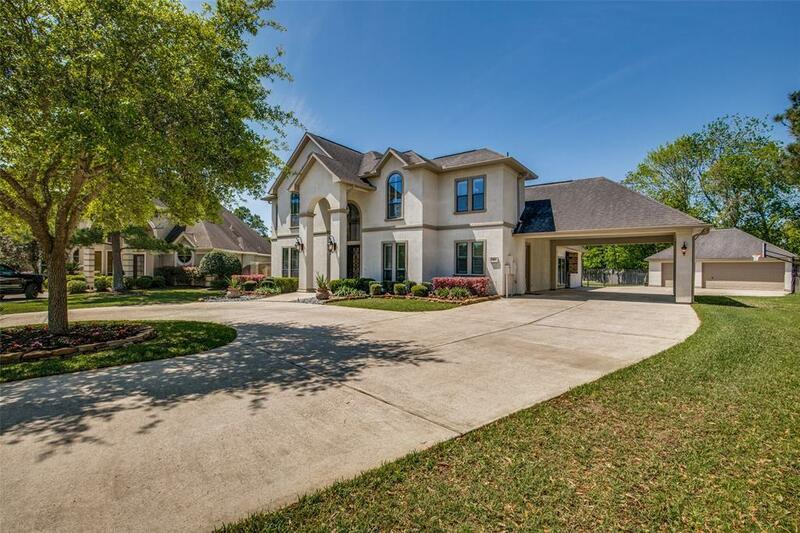 Beautiful Custom Home in Friendswood ISD. 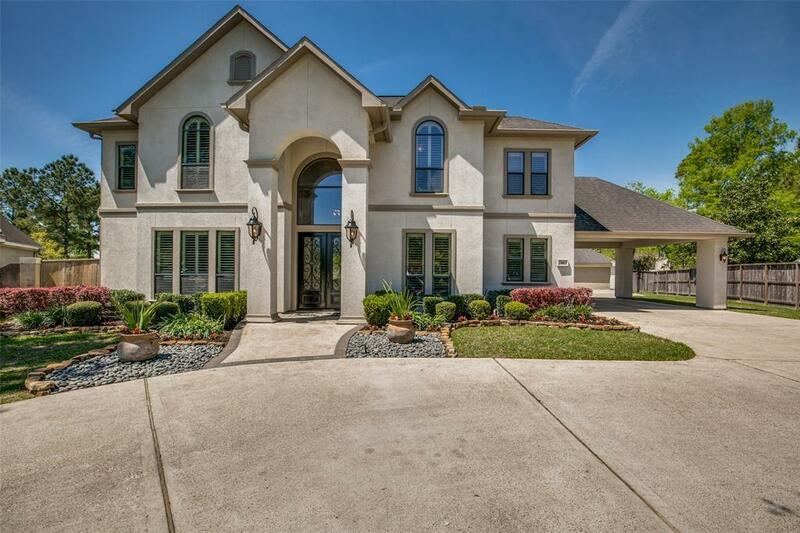 Nestled in a cul-de-sac on an oversized lot, this home has it all! 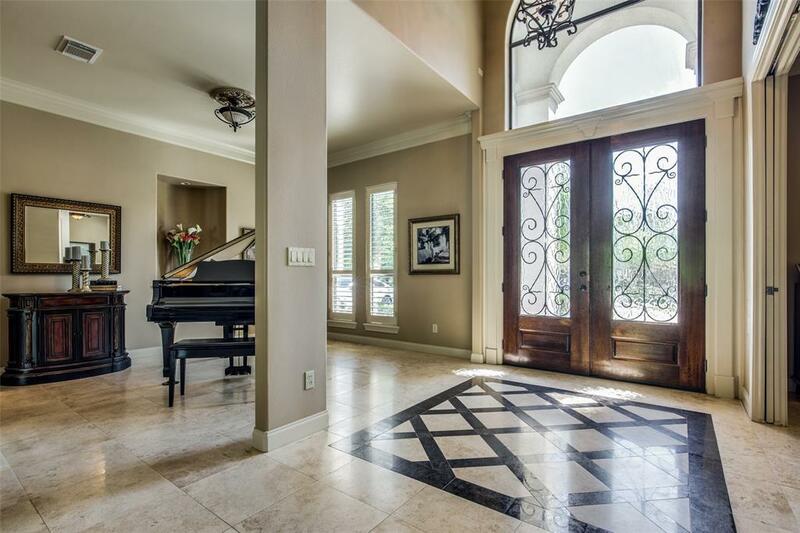 Well designed with high ceilings, open concept living, and picture windows, creating an indoor/outdoor living space. The chef style kitchen includes Jenn-Air and GE stainless appliances, built-in refrigerator, and granite island. Downstairs, you will find the master retreat, featuring hardwood flooring, separate soaking tub and shower, and custom closet built-ins. Off the entry, the study includes a full restroom and sliding doors, creating the option of an extra bedroom. The second level houses 3 additional bedrooms and a spacious gameroom. Whether enjoying a relaxing evening or entertaining, the outdoor oasis is the place to be! The space boasts an outdoor kitchen with a gas grill, gas fireplace, heated pool with sun shelf and spa, and an additional bath off of the detached 3-car garage. 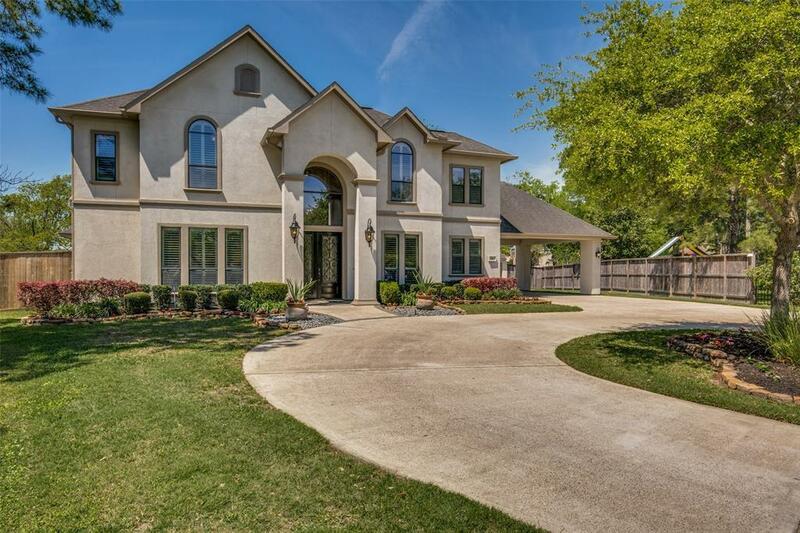 The quality and details of this property make this home a treasure! Never flooded!